Mills and Bann offer a comprehensive service to businesses and private individuals regionally, nationally and internationally. 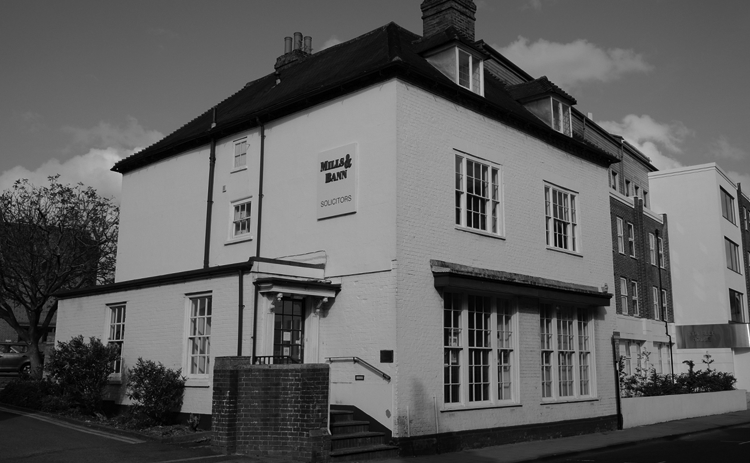 Mills and Bann Solicitors are a UK based law firm with offices in Newbury Berkshire. Services include: legal advice on purchasing a home, power of attorney, last will and testament, inheritance tax planning, legal advice on divorce and children, family mediation, monetary awards from personal injury cases, mesothelioma case, employment law solicitors, legal advice with regards to selling a business, commercial solicitors, asbestosis claims, alcohol licensing and family law.